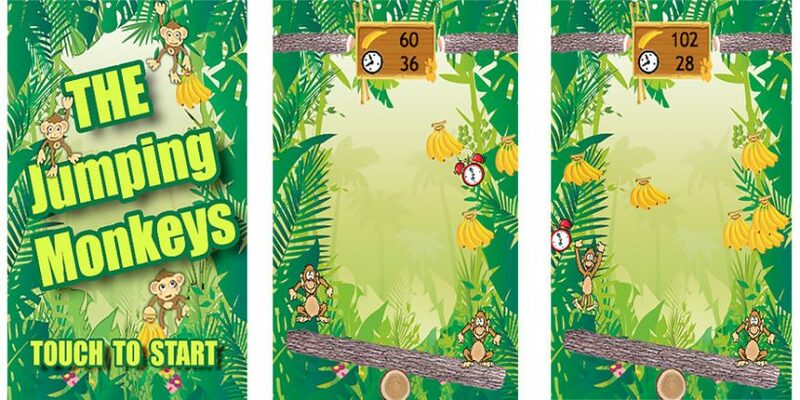 In this cool monkey game, you will control the two jungle monkeys on the seesaw to get as many bananas and alarm clocks as they can. 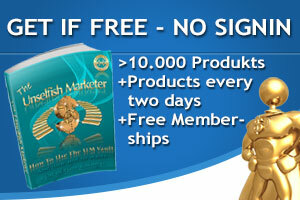 You start with 60 seconds time and every time you catch the clock you get additional 10 seconds. So if you’re fast enough you can play a long time before you run out of time. This is a game for the whole family and brings you a lot of fun and entertainment.